Italy’s contribution to culture and gastronomy is undisputable. From ancient Roman times to the present day, Italians keep coming up with ideas and inventions – and legendary culinary feats and restaurants – that shape not only Italian culture but transcend borders to influence other nations, too. And even though the first examples that spring to mind when we think about things that were invented in Italy are quite obvious – raise your hand if you also thought of pizza or opera – there are quite a few things that hardly spring to mind, but are truly Italian! 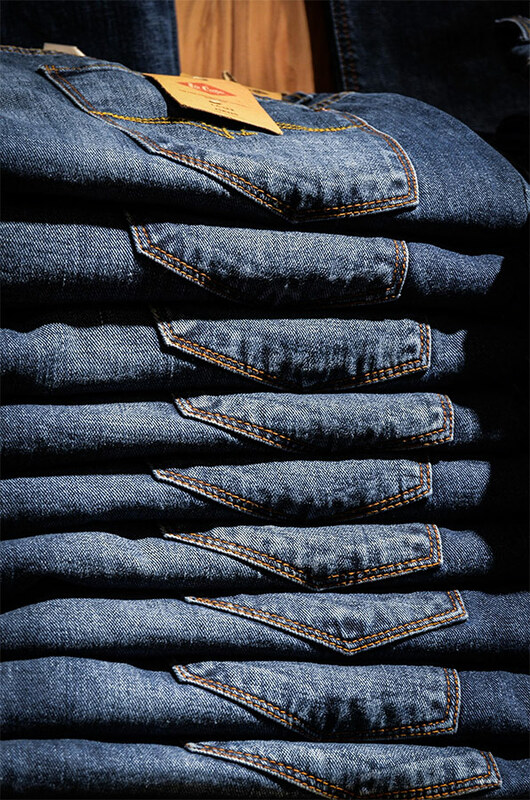 Although jeans are thought of as typical American clothing, they actually originated in Italy – even their name is a tip of the hat to their Italian birthplace, Genoa. When Levi Strauss and Jacob Davis first started out in manufacturing jeans, they used a fabric called denim – which is another reference to the French town Nîmes. But weavers in Nîmes actually were trying to copy the sturdy cotton corduroy typical of Genoa – a cross-weaved, strong type of fabric used since the 15th century in Genoa by shipbuilders and merchants to make sails for their ships and work clothes. It was sometimes dyed blue by indigo brought from India, which resulted in the name “bleu de Gênes” (blue from Genoa) when they were exported to France – ring a bell? The name was converted into “blue jeans” in English. Built around 107-110 AD, the awe-inspiring structure that was later named Trajan’s Market is the world’s first public shopping centre. Ancient Romans would flock into this industrial complex that housed roughly 150 shops and offices across various levels – smaller shops would stand on the ground floor, where clients crowded the tiny entrances, while an arcade of shops was found on the higher level and most probably individual apartments on the last floor. The entire left wing of this building marvel representative of Ancient Roman architecture that spread in the form of a hemicycle housed a covered shopping arcade. Human history is filled with games of chance – every civilization, from the Ancient Greeks to the Mayans, had their very own gambling games. 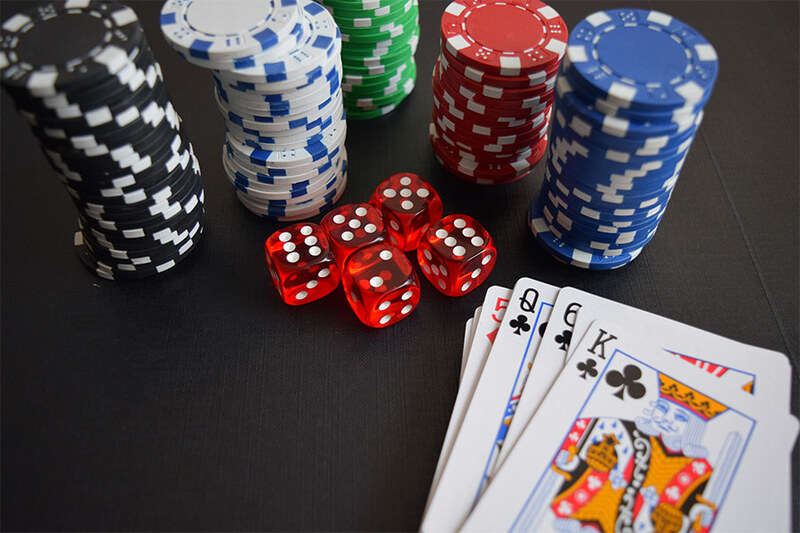 Yet casino entertainment as such was born in Italy: the word casino itself is of Italian origin, as a derivative of the root word casa, which means house. Casinos were originally country villas where people would take their summer holidays or social club. In 1638 the first casino establishment in the modern sense of the word opened its doors to the public – the Casino di Venezia, which still operates today. Indeed, it wasn’t until the 19th century that the term extended to other public buildings – usually within or on the grounds of a larger villa – that housed various fun social activities, from dancing and music to sports and games of luck. Yes, it was an Italian who brought this incredibly handy invention to the world – that in turn sparked the invention of numerous portable devices. In 1791, Alessandro Volta, an Italian physicist and chemist from Como, published a paper in which he debunked the claims of fellow Italian Luigi Galvani – and the popular theory of the time – that electricity was produced only by living things. Volta proved instead that electricity could be generated chemically and went on to invent the first wet cell battery – now know as the voltaic pile. Oh, in the process, he also discovered methane, set the foundations for the development of electrochemistry and had the SI unit of electric potential, the volt, named after him. Not bad at all. 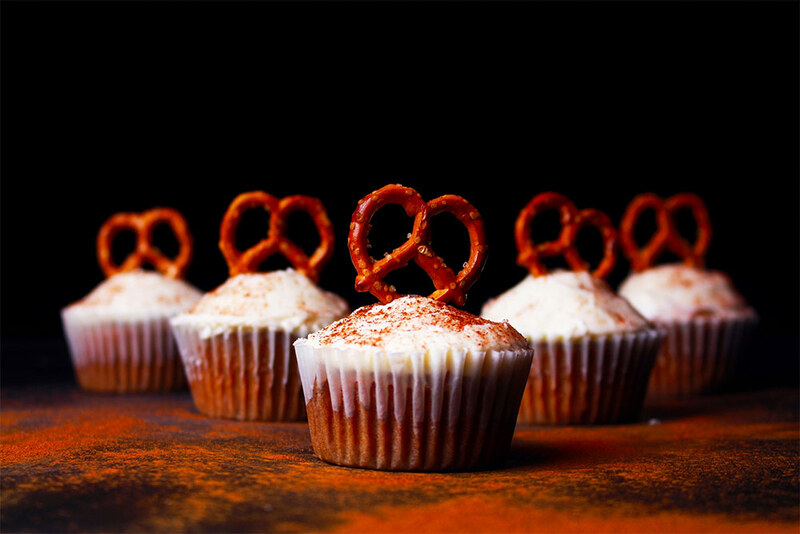 Few foods are thought of as more typically German – but pretzels were actually invented by an Italian monk around 610 AD. He came up with the baked goodies to reward children who were meticulous in learning their prayers and Bible verses; so legend has it that the shape of the folded dough is meant to resemble the crossed arms of children deep in prayer. Whether that is true or not remains a mystery, but he did call his invention pretiola, which means “little reward” in Latin, which later probably got distorted into pretzel. This one many people probably suspected is Italian, and we are happy to confirm; yet any list of Italian inventions would be severely lacking if it did not mention the incredibly popular hazelnut chocolate spread: Nutella. The history behind it is fascinating; Nutella was invented by one Pietro Ferrero, a professional pastry maker. Mr. Ferrero was seeking a solution to the cocoa shortage experienced in Italy during WWII – and he turned to the ingredient that his native Piedmont had in abundance: hazelnuts. He used hazelnut paste mixed with sugar and just a touch of the rare cocoa to invent the predecessor to the famous spread. The list of course does not stop here – countless more inventions and products that sprung up in Italy have spread all over the world, creating a deep impact and many imitations or improved versions in other cultures. Next articleWhy is Italian Food Still Surging in Popularity?